At Google I/O yesterday, Google clarified the types of links that Googlebot will follow. 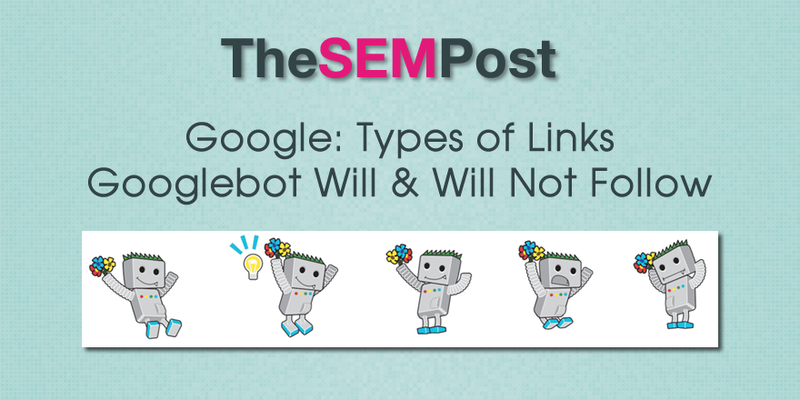 While “a href” is the standard link type, they also covered various other link types and whether Googlebot would follow them or not. So now let’s just talk about these links quickly, because honestly, that’s some of the most important parts of the web. How do search crawlers, like Google, find links? Well, I can’t speak for all search crawlers, but I can say at Google, we only analyze one thing – anchor tags with href attributes. That’s it. that I’ve just added, won’t get crawled because it’s not an anchor. even though it’s an anchor, it doesn’t have an href attribute.